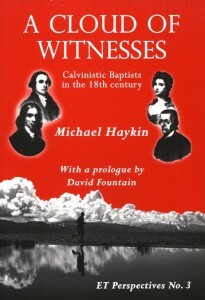 A collection of nine biographical sketches with a prologue by the late pastor David Fountain; relating the story of ongoing faithfulness among eighteenth-century Christians namely Hercules Collins, William Mitchel, Anne Dutton, Abraham Booth, John Ryland Jr, John Thomas, Coxe Feary, Samuel Pearce and John Sutcliff. 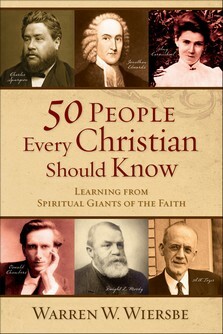 It also tells of the blessing that came to their communities later in that century. It is a story that will thrill, encourage and challenge the readers. 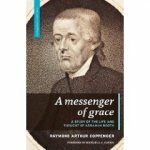 (by Raymond A. Coppenger) Booth was one of the leading Baptist theologians and thinkers of the eighteenth century. This book introduces the reader to Booth and explores his pastorate, his Calvinism and his theological writings. (by Edward Heerema) A biography of Rienk Bouke Kuiper, Preacher - Theologian - Churchman. P.Y. De Jong: This book had to appear. It is well written. It makes R.B. come alive. 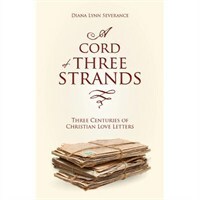 It reminds the reader of the tremendous impact which his life and labors have made on the Reformed community. 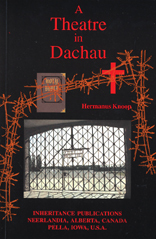 (by Hermanus Knoop) In the concentration camp of Dachau the God of all grace did wonders of grace by His Word and Spirit every day. Oh, it was indeed a dreadful time for me that I spent there, and yet it is not at all a hollow phrase when I say that I would for no amount of money have missed this time of my life, since it was so unspeakably rich in grace. I saw God there. The Lord was in this place. It was a house of God and a gate of heaven.